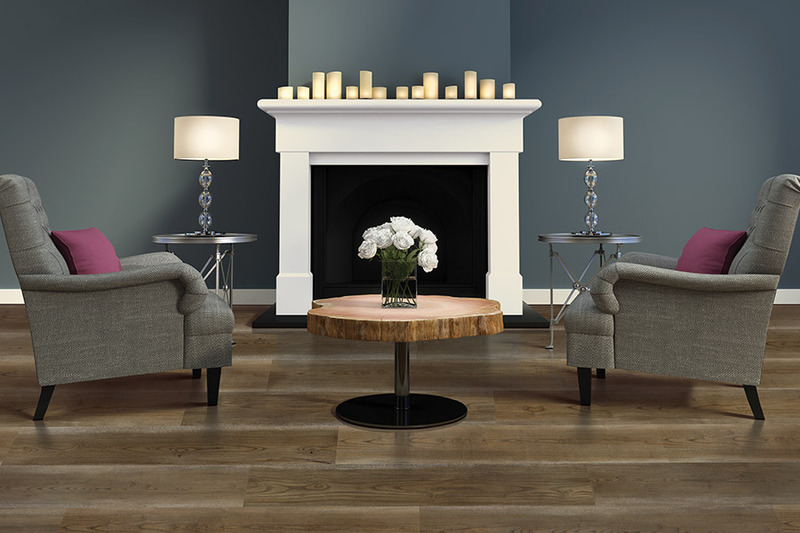 Laminate is a great choice for flooring no matter what type of home you live in. One of the best things about this material is that it is rugged and durable, and fits into a variety of budgets. At the same time, it closely resembles natural materials such as solid wood, tile and natural stone, all without the drawbacks that can be associated with them if not properly cared for. 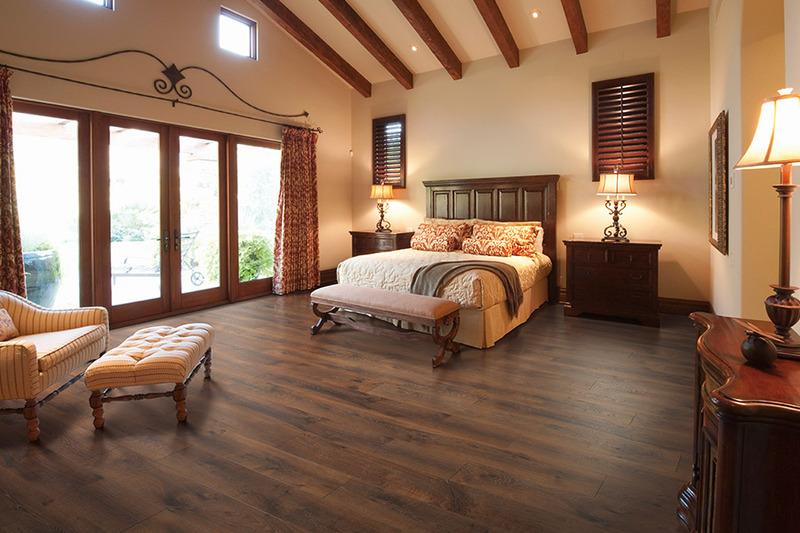 At Absolutely Floored, we want to make sure that you are absolutely satisfied with your choice of flooring. We’ll help you make sure it suits your needs, your style as well as your budget. We serve the areas of Port Coquitlam, Coquitlam, Port Moody, Maple Ridge and Burnaby, and our showroom is located in Port Coquitlam, B.C. 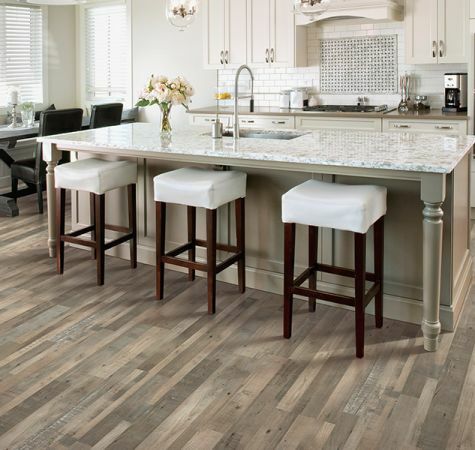 We invite you to stop by to speak with a flooring professional who can answer any questions that you might have and show you our full line of available flooring. 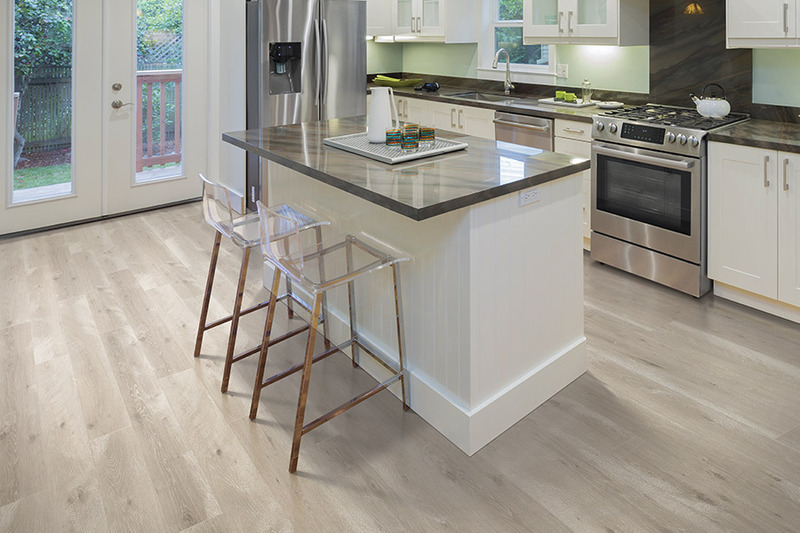 The question often surfaces, “How do I know I’m getting a quality laminate?” and our answer is very simple. The thicker the product, the higher the quality will be, including increased durability and realism. Thinner boards lack the sustenance to pull this off, and often look unconvincing. For the best quality, try to brown thicknesses of 8mm up to 12mm thicknesses. This is a material that can even be used to change the overall appearance of a room. For instance, if you have a small room you’d like to look bigger, you can do so by using wider planks. This works well in bathrooms and small bedrooms, specifically. The same effect can be accomplished by the use of light colours, which brightens and gives an illusion of more space. 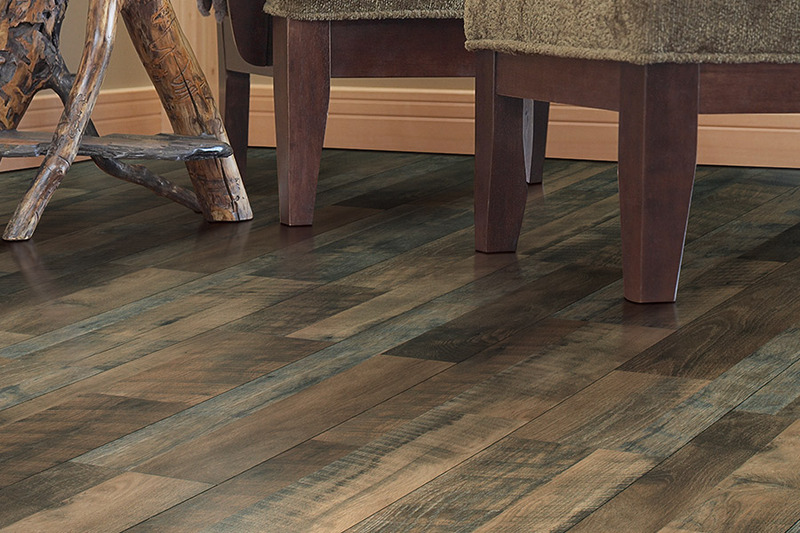 When considering the durability of laminate, it’s a sure bet that it can handle plenty of children and pets. High traffic is a perfect situation in which to place this flooring, because it can handle it. However, be careful about mixing high traffic areas and light colours. Light colours show off spills and dirt much easier, while dark colours make it easier to see dust and pet hair. 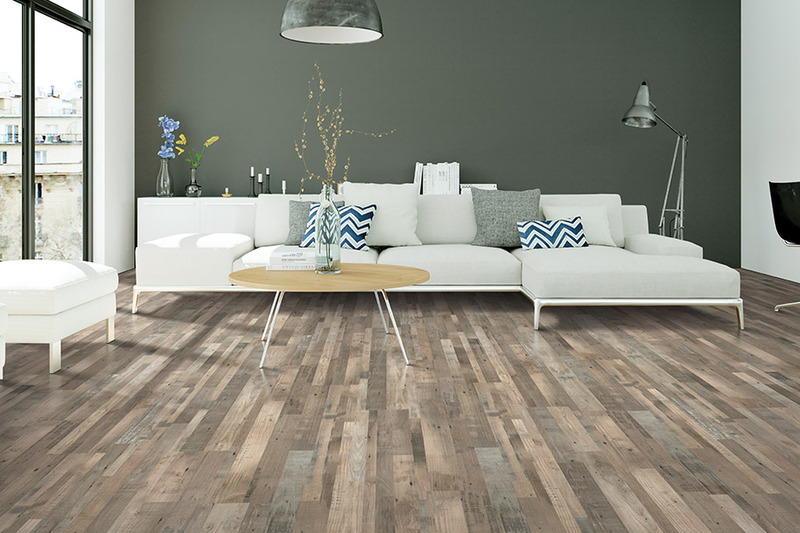 If you have chosen a laminate that is high quality, it will resist everyday wear and stains very well. However, you will still want to look for a reasonable warranty. 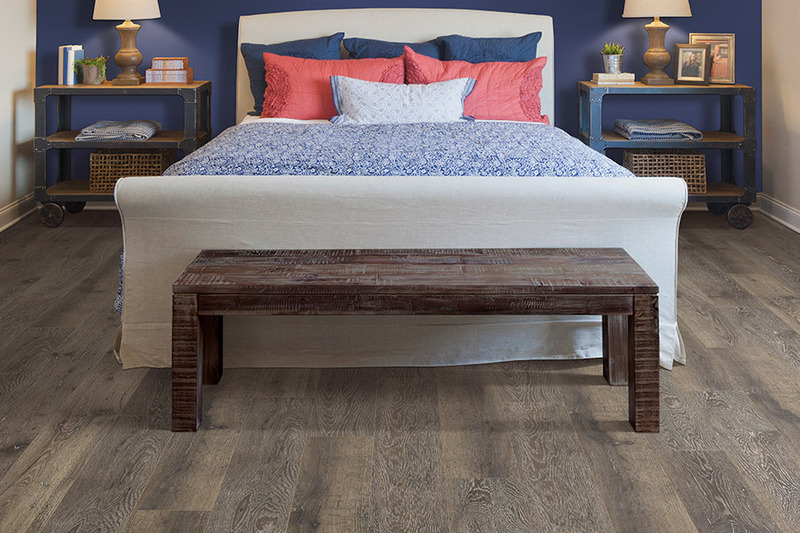 Some brands offer a warranty of up to thirty years, stating that these floors will not peel, fade or stain.